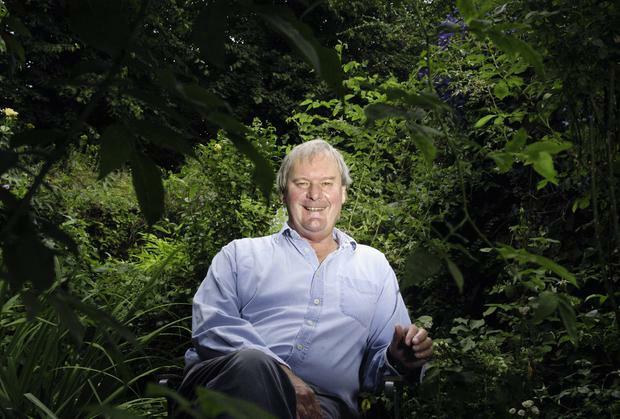 Comedian Rory Bremner yesterday led tributes to his "father figure" John Fortune, who has died at the age of 74. Mr Fortune -- who found fame on 'Bremner, Bird and Fortune' -- died peacefully after being ill for "quite a while". Mr Bremner said: "He was, first and foremost, a lovely man. He was very well read, a very literary man. "He was very much a father figure and a mentor to me." Mr Fortune's agent Vivienne Clore said the veteran satire comic died with his wife, Emma, and dog, Grizelle, at his bedside. She said: "It is with great sadness that I write of the death of John Fortune aged 74." Mr Fortune, who recently suffered a stroke, met his comedy partner John Bird in the 1960s when they were at Cambridge. The pair became household names for The Long Johns sketches in which the double-act made witty characterisations of bumbling politicians, military figures and businessmen.